The Honest Lawyer Hotel, Croxdale, is delighted to share details of their corporate sale, running until 31st March 2018. All the above rates are Sunday – Thursday only. Please call to make a booking and quote ‘corporate’. 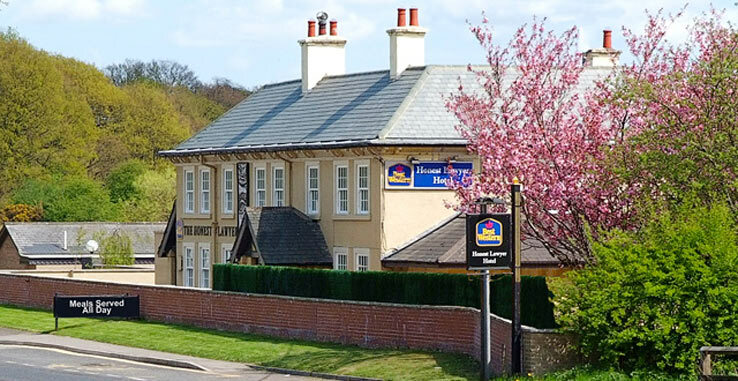 The Honest Lawyer Hotel, Croxdale, Durham, DH1 3SP can be contacted via 0191 378 3780 or email enquiries@honestlawyerhotel.co.uk. 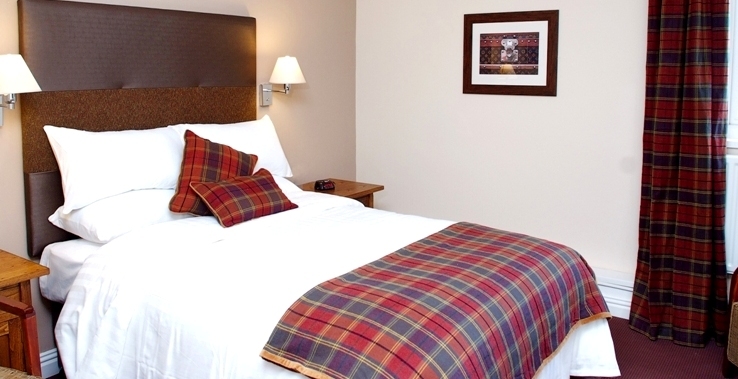 Find out more about The Honest Lawyer Hotel via their website.